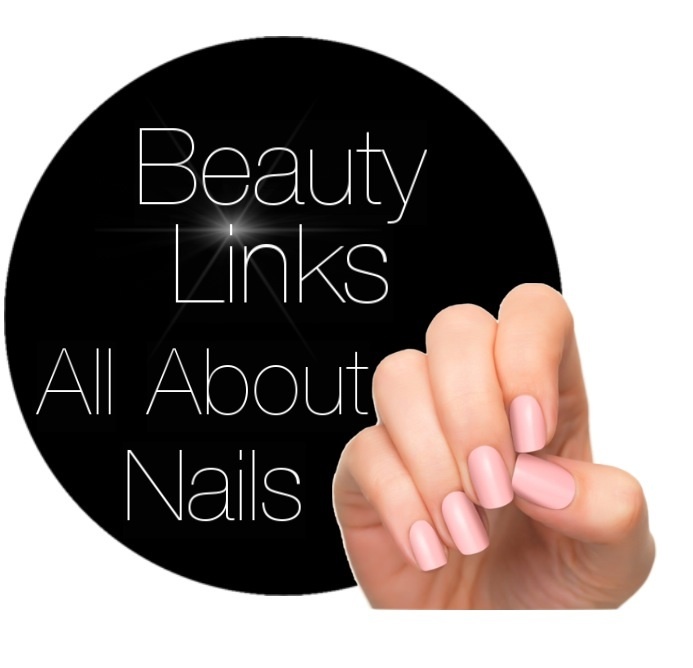 This week we are loving everything and anything that has to do with nails. Let’s face it, people notice chipped and brittle nails. Who has time to go to the salon once a week anyway? Check out the links below to your own guide on how to get fabulous nails that won’t break the bank.